This is a Sponsored post written by me on behalf of P.F. Changs. All opinions are 100% mine. We all have our favorite holiday flavors like peppermint, the warm spices of cinnamon and nutmeg, egg nog and so on. However, with all the hustle and bustle of the holidays, it can be hard to find time to make dishes, and especially yummy desserts, with our favorite holiday flavors. Luckily, more and more restaurants are using these flavors so you can take a break from all the shopping, wrapping and cooking and take a moment to relax and relish your favorite holiday flavors. Mr. Savvy and I especially love Asian food, so one of our favorite restaurants to eat at is P.F. Chang’s. We love that they have a variety of Asian dishes you can’t always find at local restaurants and they certainly aren’t lacking on the festive dishes as well. 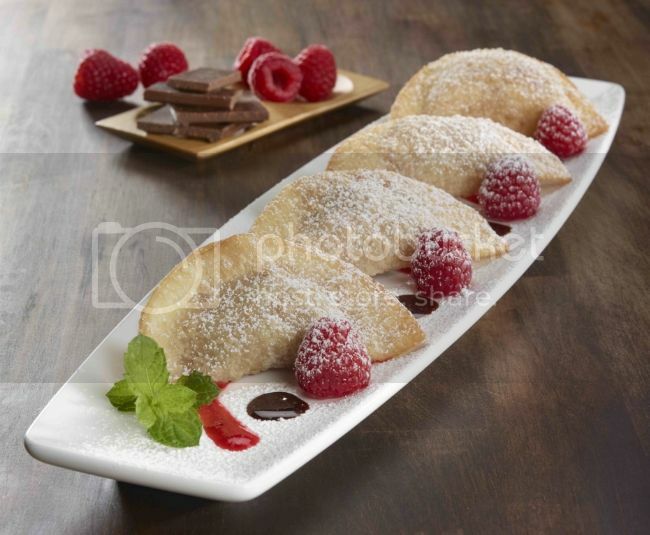 With a variety of holiday desserts to choose from like delectable handmade dessert wontons with filling flavors of chocolate raspberry and sweet vanilla cheese, it’s hard to say no to dessert! Plus, you can wash it all down with their 2 new handcrafted holiday beverages: Peppermint Mocha Cappuccino or a Vanilla Bean Bourbon Milkshake. Mr. Savvy and I have been exceptionally busy with work this year, so I can’t wait to ask him to take me to P.F. Chang’s one night so that I can enjoy the chocolate raspberry dessert wontons and the Peppermint Mocha Cappuccino after enjoying some lettuce wraps, spicy chicken and lo mein! Peppermint is hands down my favorite holiday flavor and I find it to be especially delicious in coffee and even better with a hint of chocolate. For more information about P.F. Chang's, Follow @pfchangs and follow Follow P.F. Chang’s on Pinterest. What P.F. 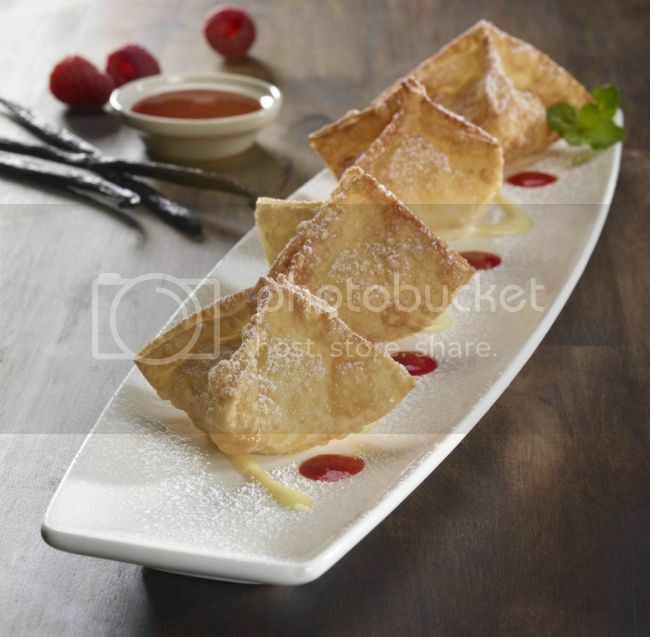 Chang’s new holiday menu item are you most excited to try? yum! everything looks delicious! I would love to go there and try them out.